If you have a LEGO and Star Wars fan in the family you'll want to grab this deal before it sells out. 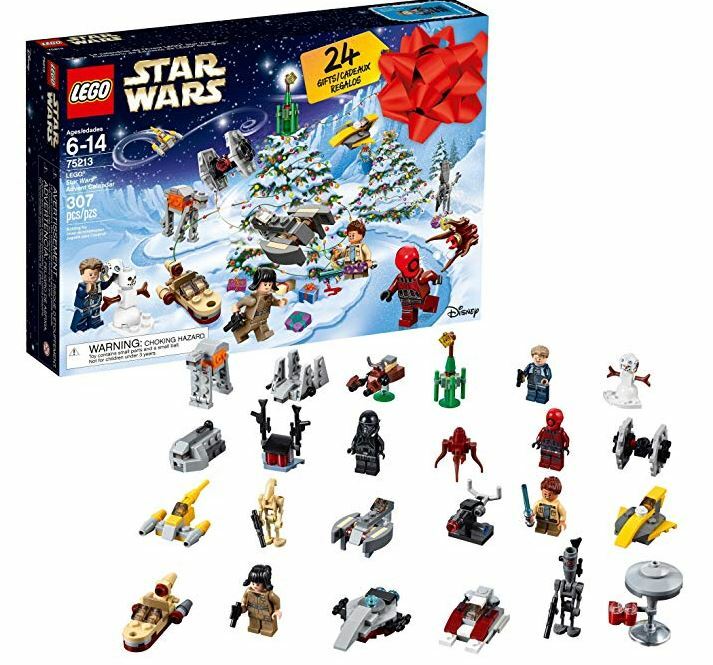 Get this LEGO Star Wars Advent Calendar (307 Piece) on sale for $22.84 (Retail $39.99). Open the doors of this galactic LEGO Star Wars Advent calendar each day in December to discover themed LEGO minifigures, starships, vehicles and other collectibles. When you've opened all the doors, there's even a foldout playmat with desert and ice-planet scenes for playing out epic Star Wars adventures. This great gift with 5 minifigures and 3 figures is the perfect way for fans of all ages to get ready for the holidays.